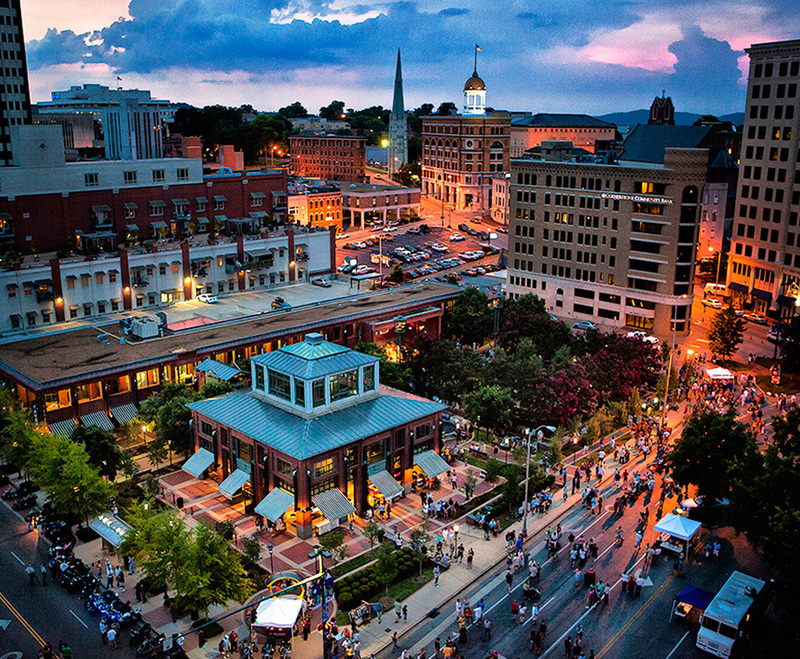 The Greater Chattanooga Region is served by three Foreign Trade Zones that allow companies to eliminate, reduce or defer customs duties on imported products used in manufacturing or distribution. Foreign Trade Zones (FTZ) are a federal economic incentive program to enhance the capability of local companies to compete successfully in international trade. Businesses located in the FTZ service area receive customs-related benefits allowing them to compete on a more level playing field with offshore companies. Businesses located at any fixed site in the FTZ service area can become part of the FTZ program. FTZ Site designation can be approved by the Department of Commerce in 30 – 45 days. FTZ users can benefit from reductions in customs-related costs. Many FTZ users also improve their supply chain velocity whether they operate manufacturing or distribution facilities. FTZ users can defer, delay, reduce, or eliminate payment of some duties on goods manufactured or processed under FTZ procedures. Are the Southeast Foreign Trade Zones Right for Your Business? You import goods or raw materials. Your imported items are processed, cleaned, tested, relabeled, repackaged, scrapped or otherwise manipulated before they are released into the U.S. commerce or exported. Your domestic goods are sold abroad and carry a high excise tax burden. Some of your imported goods are damaged or destroyed, or some of the raw material you import is destroyed in the finishing process. Only pay fees on products that enter U.S. commerce. Your final product is taxed at a lower Customs duty rate than the imported materials used in production. Your finished products is subject to U.S. quota restrictions. You have a fixed site within the service area. The zones located in the region are FTZ 134 (Tennessee), FTZ 26 (Georgia) and FTZ 83 (Alabama). These specific FTZs allow flexibility in the designation of subzones and usage-driven FTZ sites, instead of zones being defined by geographical boundaries alone. 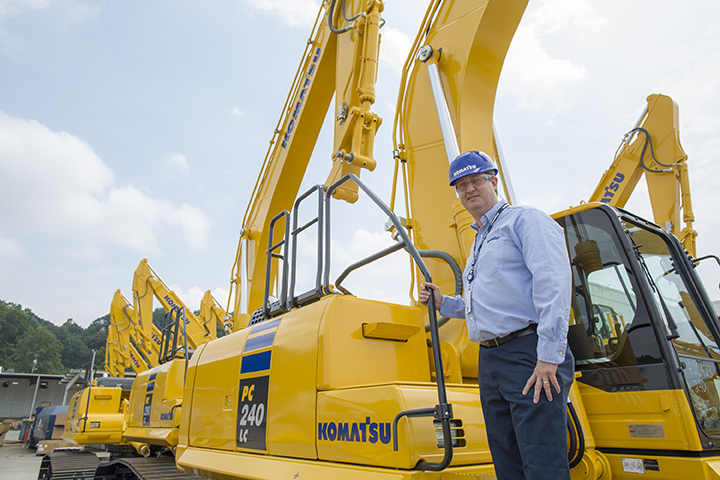 Komatsu’s Chattanooga, Tennessee manufacturing plant, which produces medium-sized hydraulic excavators and forestry equipment, began utilizing the Foreign Trade Zone program in 2013. Other companies in the region utilizing FTZ incentives include Derby (FTZ 134) in Cleveland, Tennessee and Roper Corporation (FTZ 26) in Lafayette, Georgia. The FTZ program was created in 1934 to provide a means to retain jobs in the United States. An FTZ is a place (a building, a room, a land site, or an industrial park) which is designated by the Department of Commerce and U.S. Customs and Border Protection agencies as a location where goods are admitted and are considered outside the stream of international commerce or trade. This means that payment of duties and excise taxes on foreign merchandise admitted to a zone will be deferred until the goods are transferred from the zone to U.S. commerce for consumption. Duty Deferral – delay payment of duty until goods enter U.S. market. Duty Exemption – no duties on imported goods that are re-exported, destroyed, or scrapped. Inverted Tariff Relief – choose to pay duty rate on inputs or finished product, whichever is lower. Reduced Processing Fees – file a single customs entry per week rather than multiple entries. Automotive parts manufacturers and many of their suppliers. Distribution companies and many third party logistics companies. Electronic assemblers or electronics manufacturing companies. Local companies who import, manufacture or export goods. Consumer goods industry operating their warehouse facilities. There are many myths about FTZs. The realities of the FTZ Program are that it provides communities and local companies a way to increase cash flow, remain competitive and expand job creation within a region. FTZs are expensive. False. Costs of activating a location with a FTZ vary depending on the security and inventory controls in place at the facility. Year One zone benefits to the business often exceed the activation costs. The business also realizes ongoing benefits through delayed payments of duties and relief from inverted tariffs. In addition, no duties are paid on re-exported products, waste, scrap, and rejected or defective products returned to foreign suppliers. FTZs are complicated and require a lot of new paperwork. False. FTZ users are often able to file a single customs entry per week rather than making multiple entries during the course of the week. FTZs are only for international companies. False. FTZs are for companies that either buy or receive imported products from foreign or domestic vendors or have merchandise that is processed, cleaned, tested, relabeled, repackaged, scrapped or otherwise manipulated before it is released into the U.S. or re-exported; or have domestic goods to be sold abroad that carry a high excise tax burden (such as beer, wine or spirits). FTZs only work for manufacturing companies. False. Companies in FTZs receive imported products, manufacture, assemble, test and scrap products before they are sold to consumers in the U.S. or exported to global consumers. The retail consumer goods industry is now operating warehouse/order fulfillment facilities within the FTZs. FTZs slow down commerce. False. FTZs allow businesses to keep production costs closer to the market while still receiving the reduced costs comparable to moving to a foreign market. The FTZ helps businesses reduce production, transaction, and logistics-related costs by lowering the effective duty rates and allowing special entry procedures. Goods that have a U.S. quota restriction may be stored onsite for quicker release into the stream of commerce. FTZs take work away from America. False. By reducing costs, FTZs level the playing field and improve U.S. competitiveness. The benefits of the FTZ program may be the competitive advantage companies need to keep their manufacturing or distribution operations in the U.S. By helping local employers remain competitive, zones can contribute to maintaining or boosting employment opportunities. The lower FTZ-based production costs encourage increased investment in U.S. facilities. FTZs have a negative impact on a company’s cash flow. False. FTZs allow businesses to manage cash flow by delaying, deferring, or eliminating duties and certain taxes on goods. Goods can be stored indefinitely at the FTZ site.